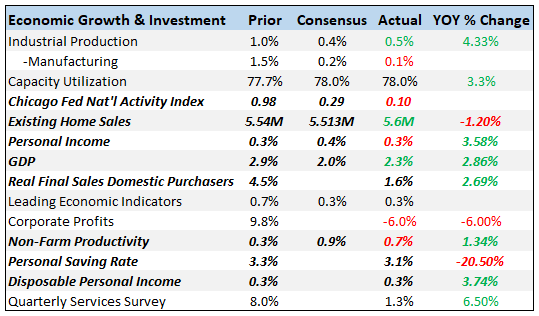 Furthermore, the November reading was revised to show a 0.9% decline instead of a 0.7% decline. The big issue with the housing market in December is lower interest rates didn’t drive demand. Next Is The Labor Market Running Out Of Supply?